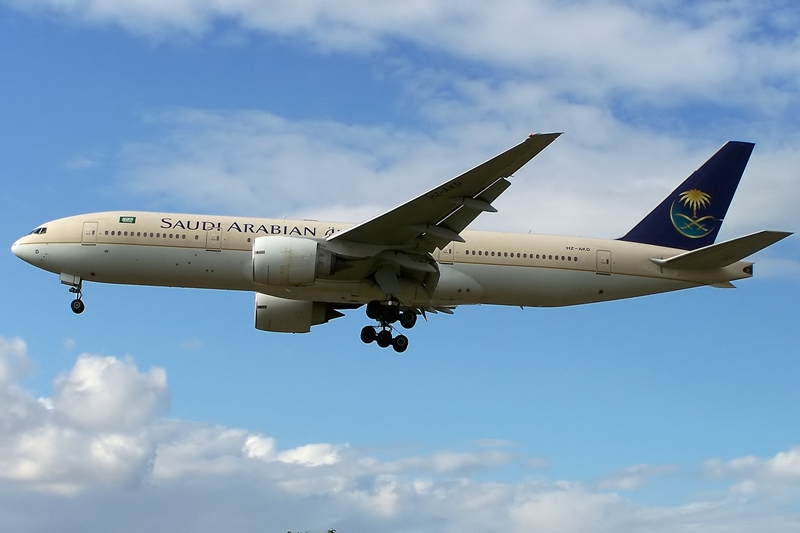 Saudia Airlines has officially confirmed that due to rising demand for its LAX-Los Angeles bound flights operated nonstop from Jeddah, it will be increasing its frequencies on the route effective 02JUL. Currently, SV operates 3 times per week nonstop using a B77W, however these shall be increased to 5 times weekly using the same aircraft type from July 2017 onwards. Both airports are major Star Alliance hubs hence AI will be code sharing with UA and SK on both these routes to gain additional feeder support. Cathay Pacific has officially announced that due to surging demand for its YYZ-Toronto bound flights, it will be boosting its presence on this route effective 24JUN17. Currently, CX operates 10 times per week nonstop from HKG to YYZ using a B77W however from 24JUN onwards these shall be increased to double daily nonstop using the same aircraft type. CX recently signed a broad based code share agreement with Air Canada which will in turn help boost their Canada wide coverage via domestic code sharing. 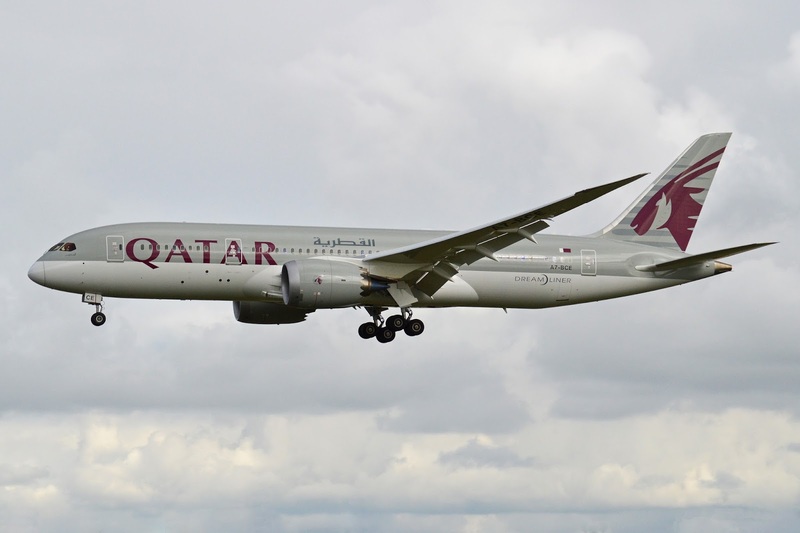 Qatar Airways has officially announced that it will be boosting its presence in VIE-Vienna, Austria after it successfully managed to obtain a more liberal bilateral agreement with its Government. Presently, QR flies a daily service between VIE and DOH using a B788 however from 15AUG, frequencies are being increased to 12 times per week nonstop with the 5 additional flights operated with an A332.